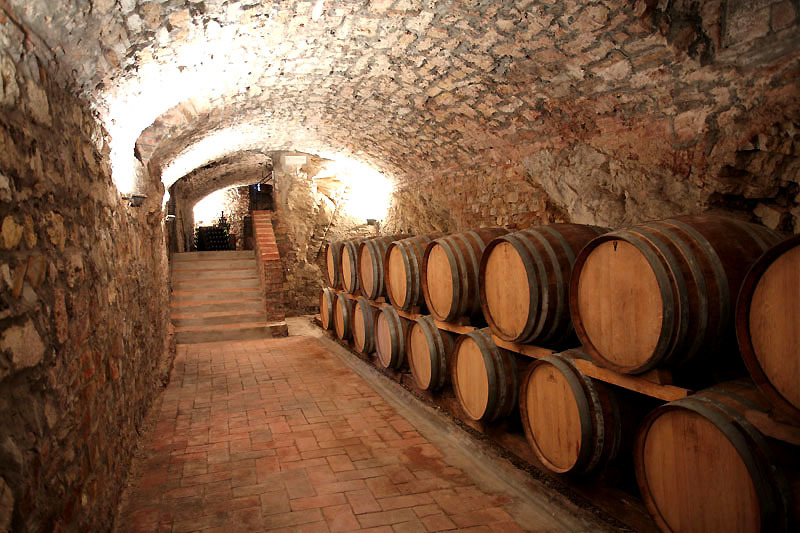 Wine tours in Tuscany to explore the most famous and the little less known wineries across the land of wine. Colli Fiorentini, Chianti Classico , Vernaccia di San Gimignano, Vino Nobile di Montepulciano, the great Brunello di Montalcino or discover Super Tuscans in Bolgheri. Contact us for Tuscan Wine Tours on your own, or organised as half or full day tours with a driver. We can also organise wine tastings in your accommodation with a local wine expert.